On this week’s show, Jonathan reviews some recent movies in Oliver Stone’s Snowden and Clint Eastwood’s Sully – both excellent, if very different, takes on modern real-world subjects – while Sean dives into gaming’s past to recount his recent experience playing the Dreamcast classic Shenmue in its original Japanese. Jonathan offers his final, complicated thoughts on ReCore for the Xbox One, as well as an initial impression of the new indie game Virginia (more on that next week!). 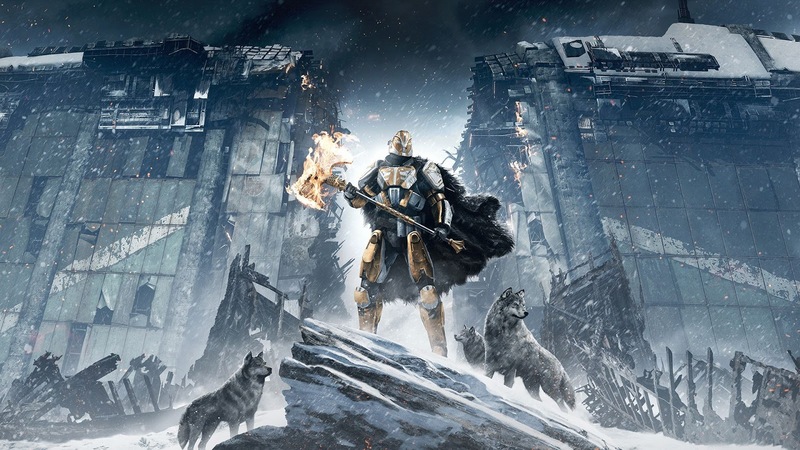 And finally, after going through some stray bits of news, Sean and Jonathan offer impressions on Destiny: Rise of Iron, the latest expansion for the shared-world shooter that just keeps getting better and better. 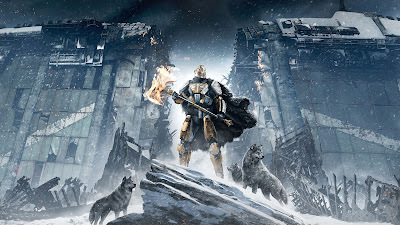 It’s another grab-bag style week as Sean and Jonathan talk about various bits of media – including Kingsglaive, the Final Fantasy XV tie-in movie, and ReCore, the new exclusive for Xbox One – before diving into some news and analyzing Sony’s recent unveiling of the PlayStation 4 Pro. Did their announcement truly clarify the confusion around this mysterious project, and what does this mean for the future of gaming? 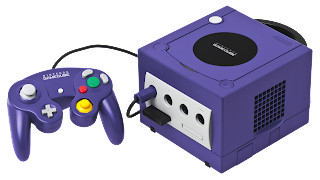 And for our final topic, we look back to gaming’s past by offering a retrospective of the Nintendo Gamecube, which celebrated its 15th anniversary on September 14th. 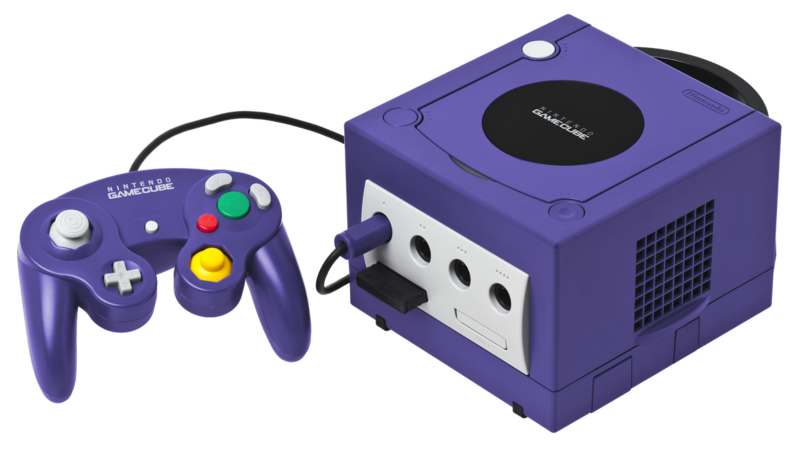 What are our favorite games and memories from this weird little purple box? In one of the grab-baggiest grab-bag episodes we ever done, we recount two weeks of news and experience, starting with the death of Gene Wilder, a beloved actor who has certainly done plenty to shape both of our perceptions of cinema. Jonathan and Sean each talk about some video games they’ve been playing – including Hitman, Stardew Valley, and The Banner Saga – while Jonathan reviews some recent (and less-recent) movies, including Don’t Breathe, Southside with You, Hell or High Water, and The Nice Guys. 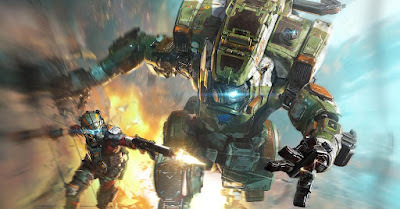 For our first big topic, we break down the recent Titanfall 2 beta, which basically took a great foundation from Titanfall 1, threw it out the window, and replaced it with nothing but confusion and boredom. And after recapping some news, we finish the podcast with a second topic, in which we use the recent No Man’s Sky kerfuffles to discuss the media landscape at large.